TREZOR—the original cryptocurrency hardware wallet—is the industry’s security bellwether for good reason. Thanks to its revolutionary use of cryptography, the TREZOR makes storing your crypto and signing your transactions impenetrably secure. The wallet is CE and RoHS certified, too, so its protections are enterprise-grade, guaranteed. 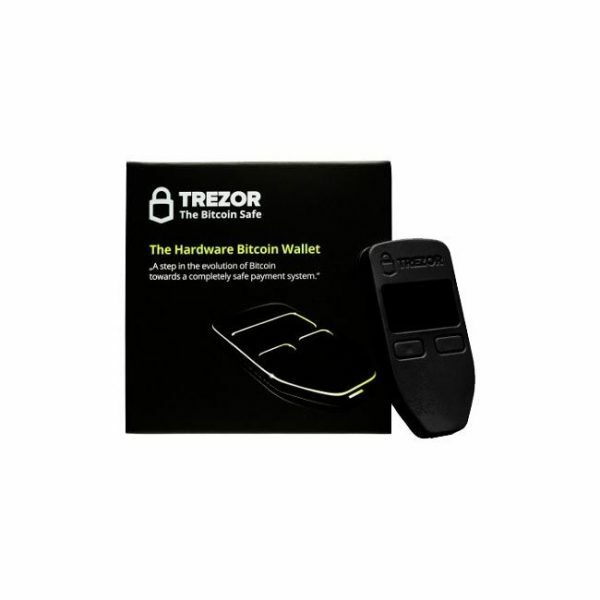 Compatible with Bitcoin, Ethereum, every ERC-20 token, and an array of popular altcoins, the TREZOR is the perfect pocket-sized safe for your holding needs. CRYPTOTAG is the perfect secure way to save your TREZOR back up seed. Save 10% on CRYPTOTAG when bought with a TREZOR. 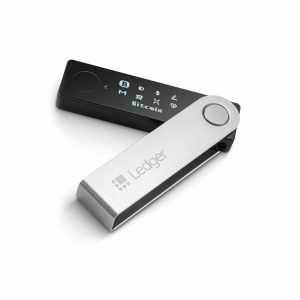 No cryptocurrency hardware wallet has been out as long, and is as proven and well-reviewed, as the TREZOR. Distinct from other popular hardware wallets on the market, the TREZOR foregoes Secure Element technology, instead relying on a groundbreaking, proprietary combination of micro-controllers and open-source architecture to make a unique, 100% secure “cold storage” wallet. And the device’s 120 MHz embedded ARM processor CPU ensures that your storage and transactions will be conducted offline in a completely secure manner. A bona fide mini-computer, the TREZOR has all the juice you need to power your crypto moves forevermore. The TREZOR is streamlined for ease-of-use, from its palm-sized design to its easily navigable front-facing buttons. 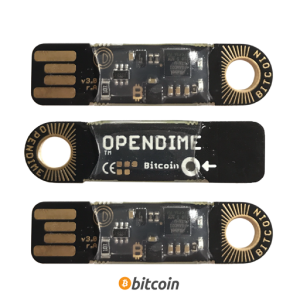 Boasting 128×64 pixels, the hardware wallet’s OLED display is large enough so that full addresses can be viewed onboard clearly during transactions. That means you’ll have no need for scrolling: your transaction details will fit in a single screenful. USB 2.0 compatible, too, the TREZOR accordingly works with all USB 3.0 devices, which are backwards-compatible. And PIN code and 2-Factor Authentication capabilities ensure that only you can use your wallet however you want to. Send or receive crypto, on the go and any time, when you’ve got the TREZOR in your pocket. Setting up your TREZOR is a no-hassle process that will only take a few minutes—after that, your crypto will be secured for a lifetime. Just follow the instructions in the set-up guide, prepare your recover seed, and you’ll be good to go. Hop over to YouTube, too, if you’re interested in watching the set-up process firsthand. The few minutes you spend booting your TREZOR will be well worth the security of your financial future. Crypto prices go up and down, but peace of mind is priceless.